Discover the rich history of Dordrechts old town and wander through narrow streets and cross small bridges. On the most beautiful spot of Dordrect, on the dock where three rivers meet each other, you will find the well-known, monumental building Bellevue. The exterior of Bellevue Groothoofd Hotel Culinair is recently renewed but kept its old glory. The new interior however, is modern, trendy, stylish and cosy. From here you have this magnificent view on the rivers and its activities. 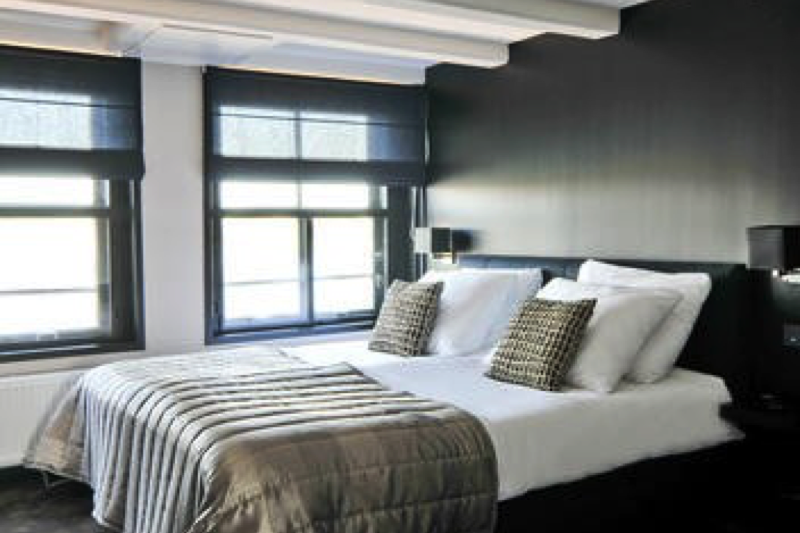 The hotel in Bellevue has 12 stylish hotel rooms, with all the comfort you may expect. 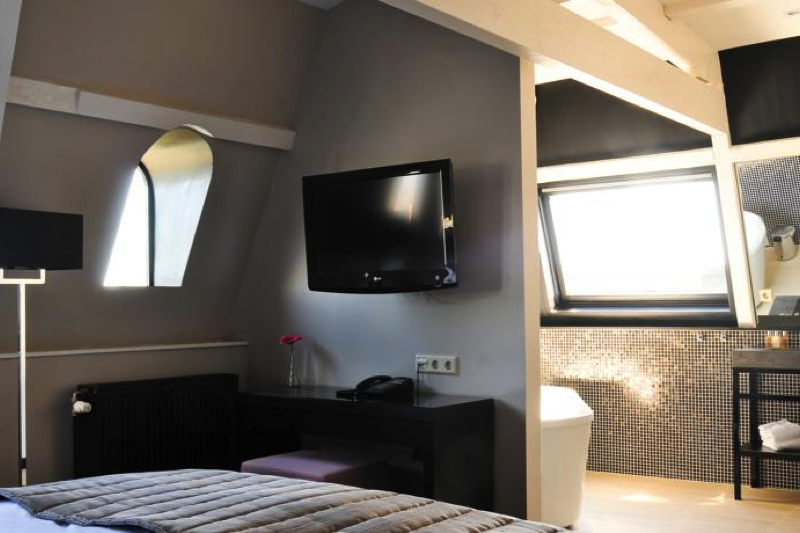 The rooms are modern and trendy but have, at the same time, an authentic and warm ambiance. The entire hotel offers free WIFI. 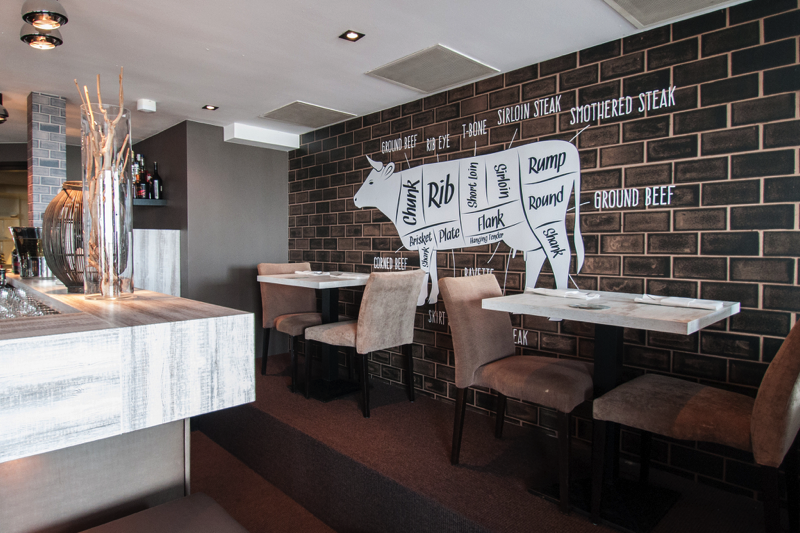 The name says it all; look no further if you’re looking for a culinary experience. 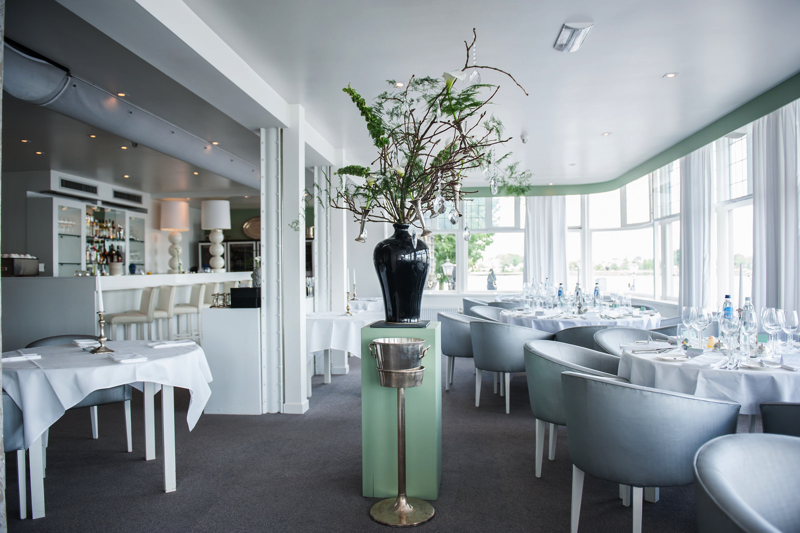 The Bellevue Groothoofd Hotel Culinair has two restaurants – which will both surprise you. 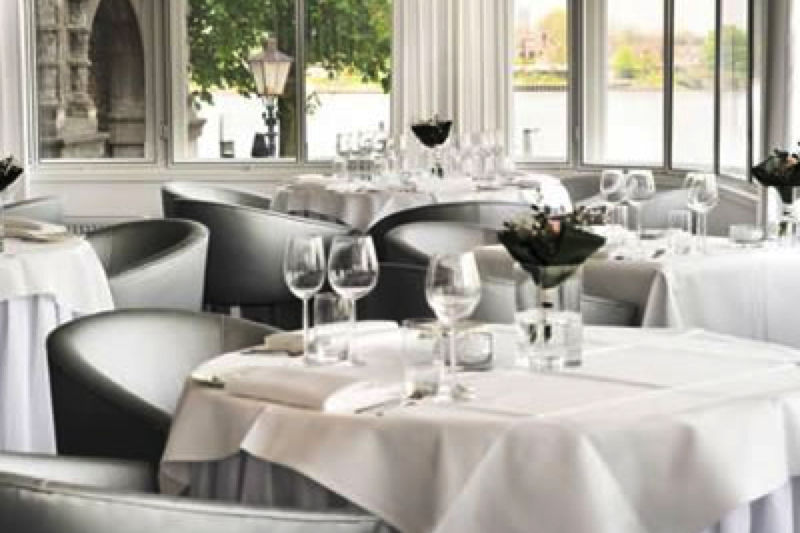 The Bellevue Groothoofd has two restaurants: the luxury restaurant Blanc and the cosy brasserie Steaks & Chardonnay. Both kitchens are being led by the passionate chef Michael Verboom. 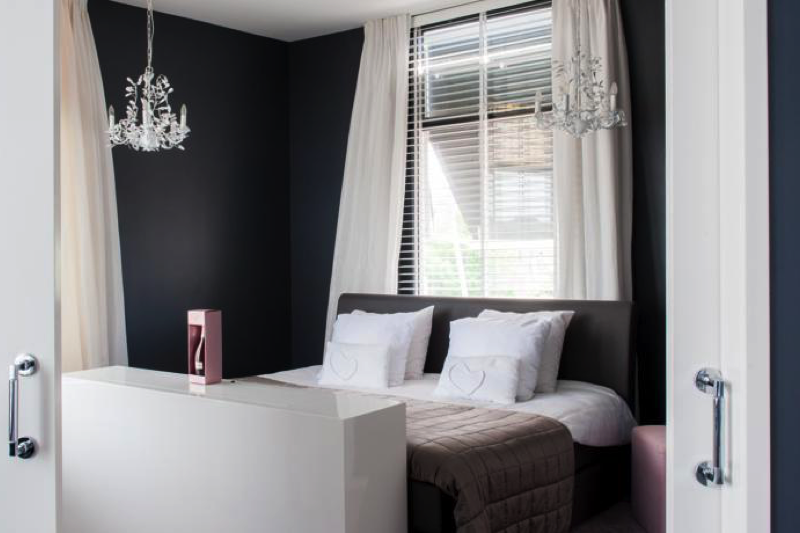 You hostess Evita Wouters will guarantee you an unforgettable experience. No matter which restaurant you will choose; you will be amazed. An office with a view; come and organize your meeting at Bellevue Groothoofd. 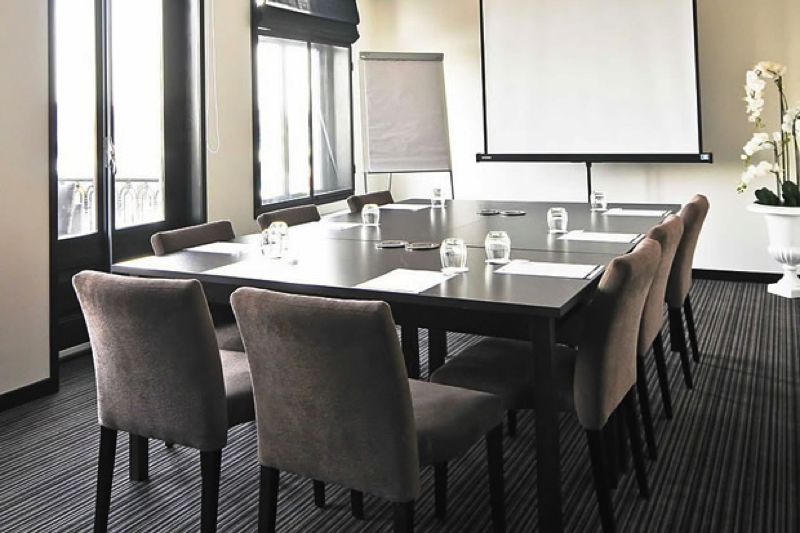 Your guests will definitely appreciate of the two ‘River’ meeting rooms. After all, a successful meeting starts with an inspiring location. Are you with a small group? You can also make use of the private dining area ‘Nuit’, which is a luxury ‘salon’ next to Restaurant Blanc. An unforgettable wedding on an authentic, yet trendy location. Say ‘I do’ while boats are passing by and party all night long with a view on the beautiful lighted river. Could there be a more romantic place? On the top floor, with a 360 degree view, you will find the Suite Présidentielle – for a memorable wedding night full of luxury.